The ‘festival of colour’ – Holi is just around the corner. The festival brings with it bright colours, amazing sweets, large gatherings along with dancing and celebrations. However, playing with Holi colours can also a take a toll on your hair, skin and face. Fret not! Here are some of our Holi Hair and Skin Care tips to get you through the festival. 1. Oiling your body is an essential pre-Holi care. It will help form a layer on top of your skin and keep the harsh colours from affecting your skin. 2. Sun care is essential during Holi as you’ll be playing with colour in the hot sun. 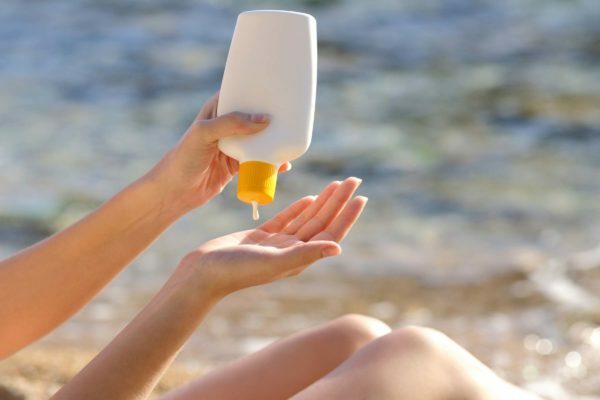 SPF 50+ sunscreen should be applied on all exposed areas. 3. Apply dark nail paint, Holi colours don’t penetrate the nail bed. You can also massage Vaseline into your nail cuticles. 4. Try to cover up as much as possible. Wear long sleeved tops and pants. 5. Massage coconut hair oil from root to tip and braid it. Give yourself a 5 mins scalp massage as well. You can mix olive oil to coconut oil for added protection. 1. Ubtan is a great way to lessen the damage to your skin and restore life back to your skin. Create a mixture of turmeric, sandalwood and rosewater and apply liberally on skin. 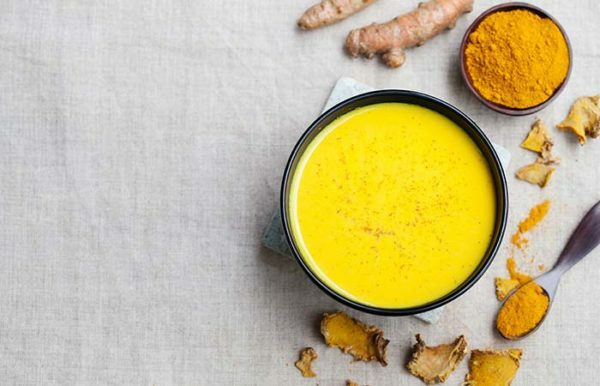 Another recipe is curd + sandalwood + a pinch of turmeric. 2. Soak cotton in olive oil and rub on areas stained with Holi colours. 3. 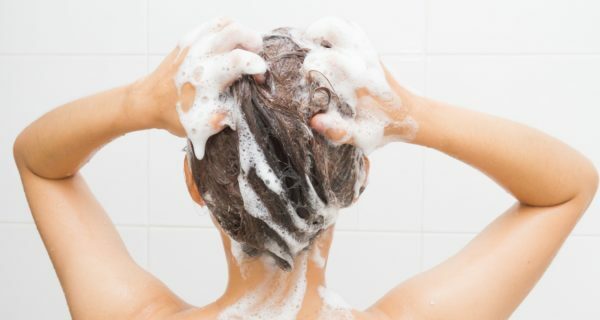 Use a gentle or mild shampoo when washing your hair. 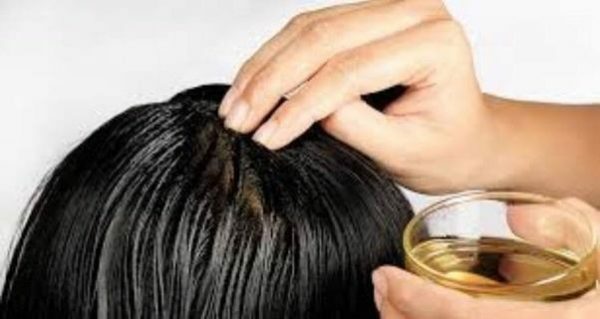 You can shampoo 2-3 times to get rid of colours stuck in the roots of your hair. You can also make a hair mask out of 4 tbsp of curd and fenugreek seeds and apply it on your scalp for 30 mins and wash off. 4. 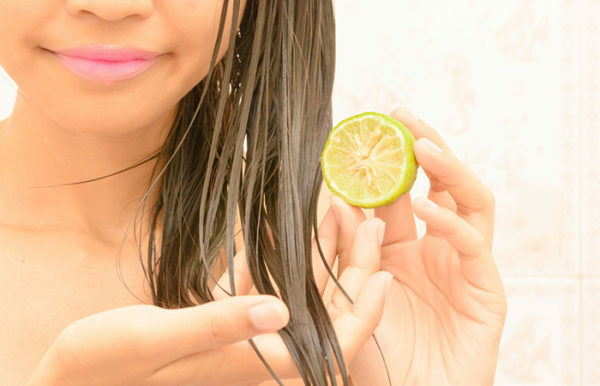 After the Hairwash you can apply lemon juice to the scalp for restoring its acid-alkaline balance. UrbanClap: Get your smallest of services catered to, at your doorstep! Jaipur To Get Its First-Ever Pilates Studio!